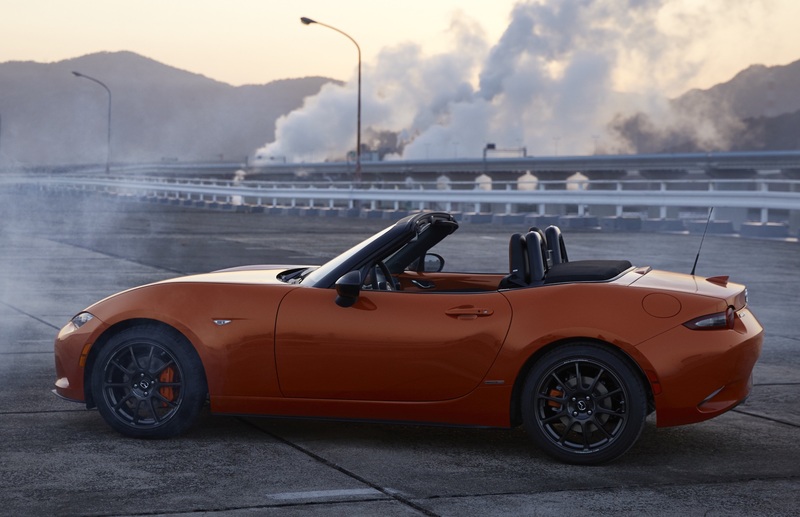 Infiniti, the Nashville-based Japanese automaker had a great sales year in 2015 with 215,250 vehicles sold globally, marking the first time the brand has surpassed the 200,000 mark in any give year. And they accomplished this feat without any major, new product lunches except for the QX50 towards the end of the year. Pretty impressive. If you haven’t realized just yet “QX” is the new moniker representing all Infiniti utility vehicles. The updated 2016 QX60 and the impending 2017 QX30, which is targeted towards urban dwellers, will continue the sales momentum, help attract new customers and offer opportunities to compete in the fastest growing segment in the auto industry, which is the compact crossover. Just five years ago Infiniti had only three crossovers vehicles with the QX50 (EX), QX70 (FX) and the QX80 (QX56). 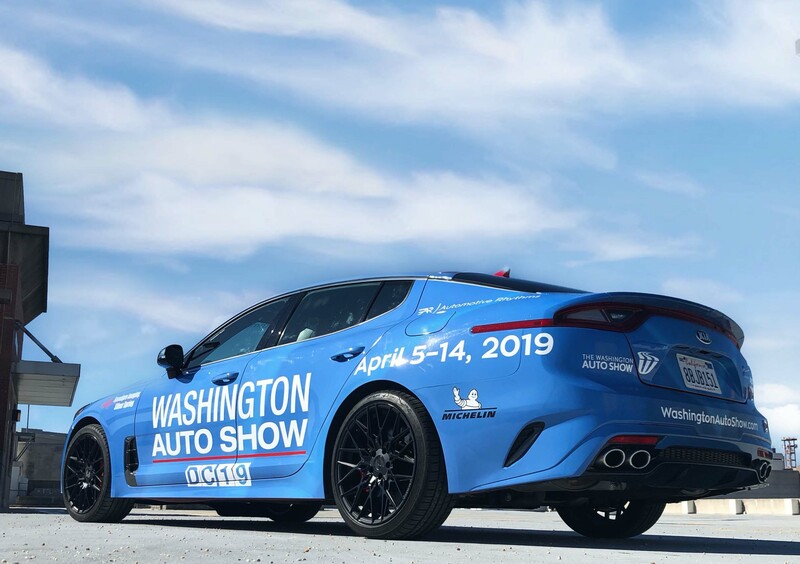 This summer they will be represented by five (only nameplate missing is a QX40 to slot in-between the other alphanumerics) to compete in each market segment, especially for consumers with the need for three rows and seven passengers in smaller sized utilities. This is how the original QX60 (JX35) of 2012 evolved, and since, it has been very successful with 130,000 units sold to fresh customers such as young families (90% of owners are new to Infiniti). 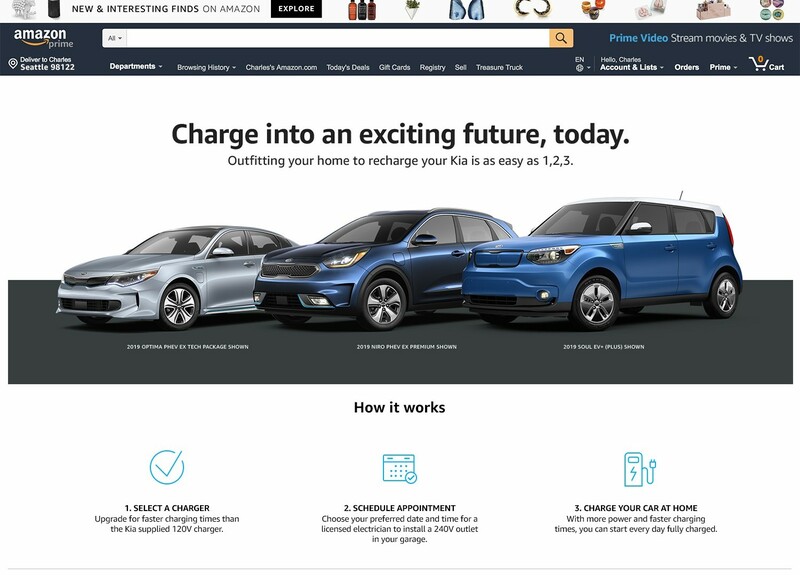 These are members looking for convenience features fitting for their lifestyles and habits as well as family friendly technologies. For example, my wife and I are 42 years of age with two daughters (12 and 9) who are collectively involved in five different sports. That means we are always on the go and need outstanding mileage, outlets and connections for smartphones, plenty of storage and extra capacity when it’s our turn to pick up teammates. Oh yeah, and our new Golden Retriever “Kenji” needs his own plot inside as well. 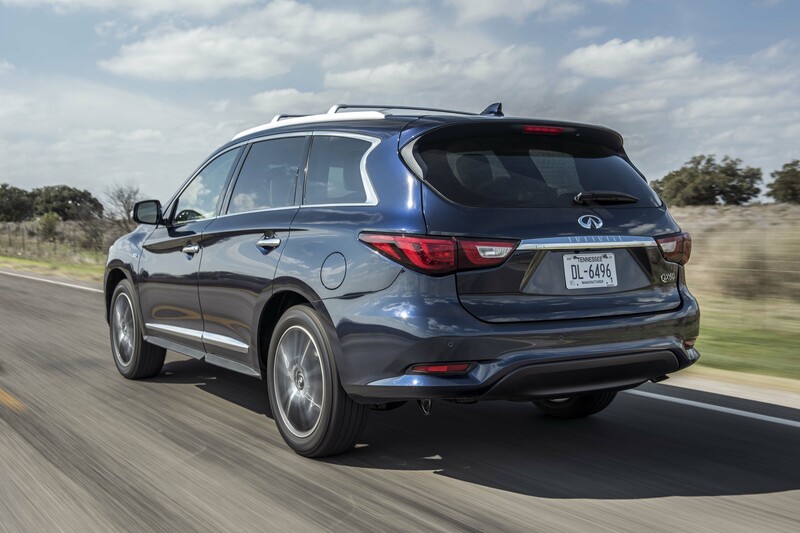 To experience the 2016 QX60 we headed to San Antonio, Texas for a day of evaluations on the country breaded roads of the Lone Star State. Right off the bat Infiniti covered the aforementioned objectives with a USB and 120v outlet in the second row, which has a great amount of legroom by the way (5.5” of slide) and a USB on each passenger side of the third row. The third row manually folds flat and rises electronically. Underneath the rear floorboard is additional storage for such things as on-the-go doggie items or sports equipment. However, driver visibility was decreased when the tall, third row headrests were in position. 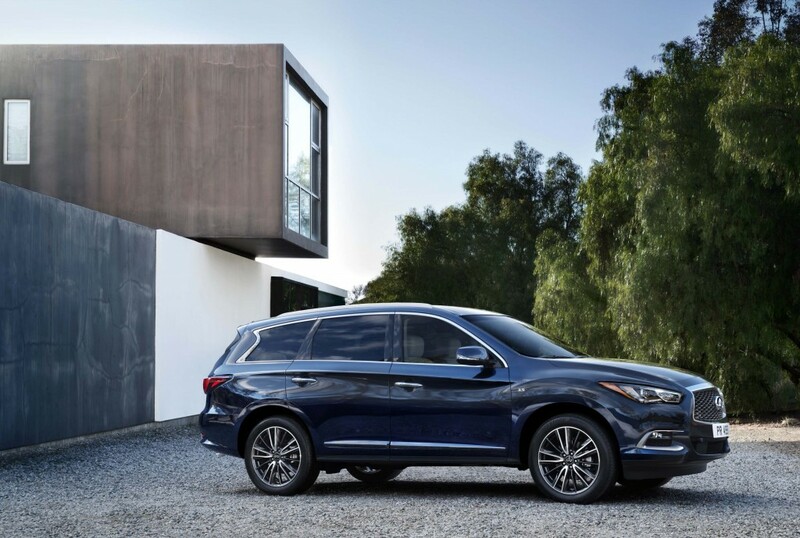 For a simplified dealer experience consumers need not worry about too many various models because there are only four to decipher between with the $42,600 QX60 3.5 and the $44,400 QX60 3.5 AWD. 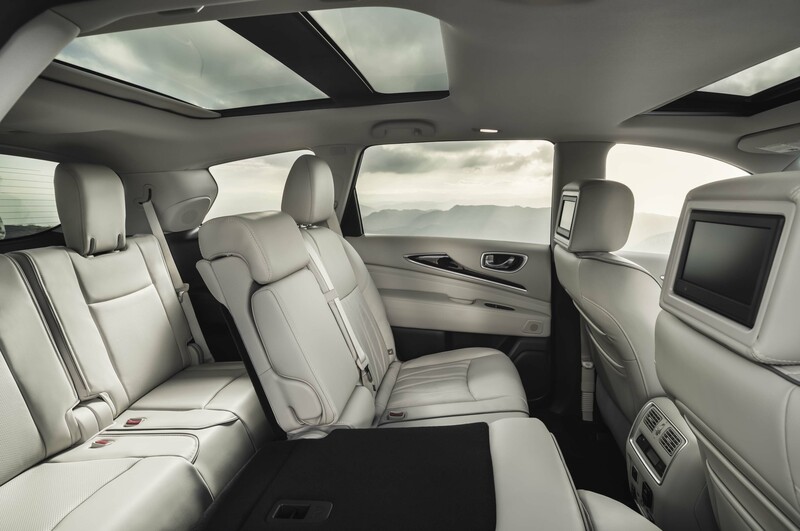 Then you have the $52,050 QX60 Hybrid and $53,450 QX60 Hybrid AWD, both initiated by a 2.5-liter supercharged I4 engine and electric motor for a total of 250-horsepower (limited availability). The Premium and Premium Plus Packages add $1,800 and $2,900 respectively to your Infiniti CUV. AWD is a must in my book since we have four-season weather here in Maryland and hit the trails pretty often with the Fit Fathers fleet of mountain bikes. 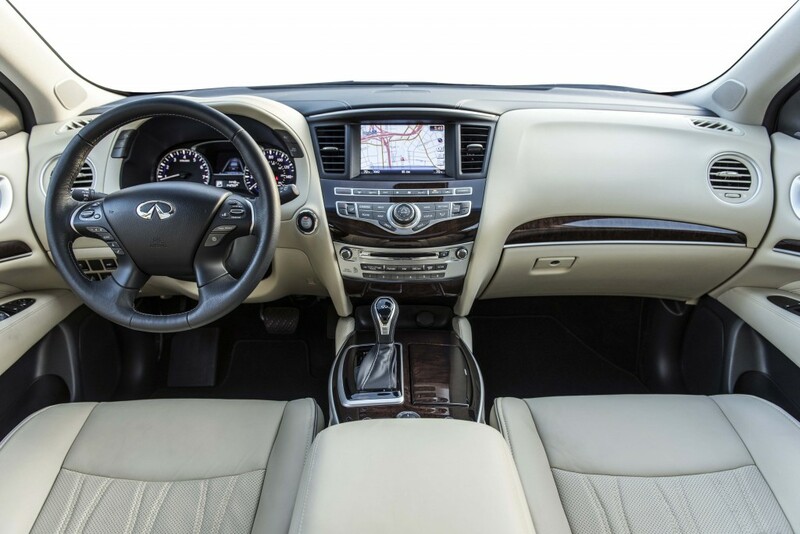 The Premium Plus Package steps you up to the Infiniti Navigation with Infiniti Connection and Around View Monitor with Moving Object Detection so you are always aware of your environs. Keep in mind the QX60 has not been upgraded to Infiniti’s new digital, touch actuated infotainment system that you see in the new Q50, which we also drove in Texas. 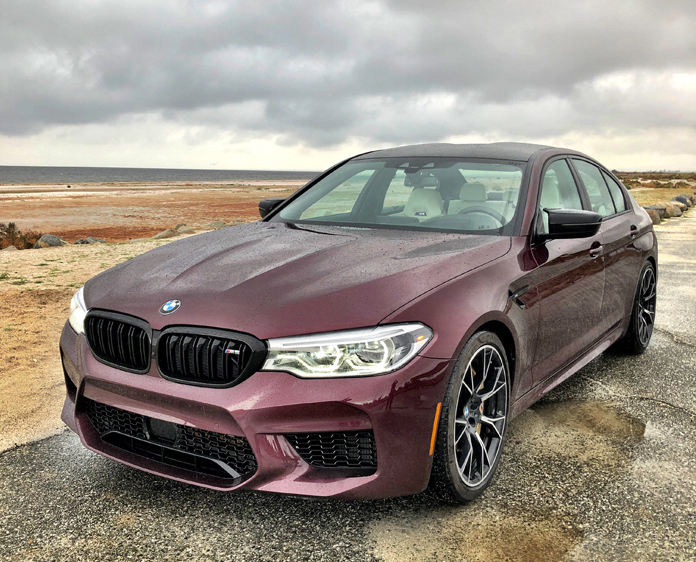 Another must-have, although pricey, is the $6,900 Deluxe Technology Package that comes with Forward Emergency Braking with Pedestrian Detection and Predictive Forward Collision Warning. During rush hour traffic we allowed the vehicle to stop on its own, and does so gradually and not too sudden or abrupt. 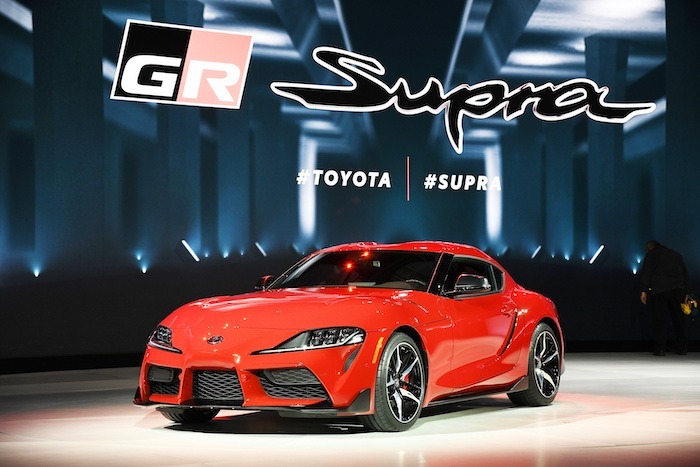 Engineered with enhanced driving dynamics, the 3.5-liter and its 265-horsepower are sufficient for most daily needs. Acceleration was respectable with just my road partner and I in the front seats. However, if loaded down with 7 passengers and 4 bikes I would want a bit more lower RPM torque. 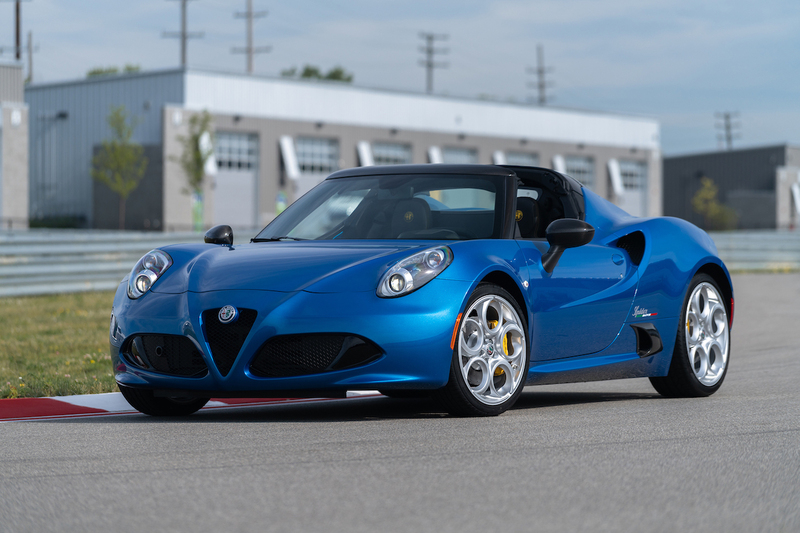 Currently the V6 churns out 248 lb.-ft. of torque. The CVT transmission is engineered with an Infiniti Drive Mode Selector with Snow, ECO and Sport modes depending on your current situation. 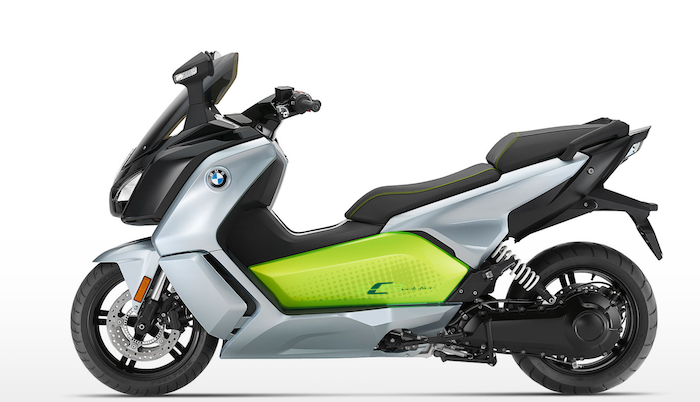 Also expect 19 city and 26 highway MPG. A few new features include stylish 18” (standard) and 15-spoke 20” alloy rims (a sweet touch to the elegant stance of the CUV), graphite weave interior accents, stitched upper dash, LED fog lights, a meshed upper and lower grille, side view mirrors with signal indicators, a new shift lever, new steering rack with quicker ratios, improved chassis tuning (stiffened spring rates and damping), additional hues to choose from and of course the plethora of preventative safety and performance technologies. The list is long so rest assured that the risk of an incident will be minimized with the likes of Lane Departure Warning and Lane Departure Prevention, Blind Spot Intervention, Around View Monitor with Moving Object Detection, Backup Collision Intervention and Predictive Forward Collision Warning which is unique to Infiniti and reads what the vehicle in front of your vehicle is doing and prepares for any impromptu maneuvering necessary for accident avoidance. The QX60 might as well have a self-driving mechanism because my interaction with the crossover was minimal. While in route in our Hagane Blue QX60 I linked my iPhone to enjoy classic Jazz through the impressive 15-speaker Bose Cabin Surround as part of the Deluxe Technology Package. 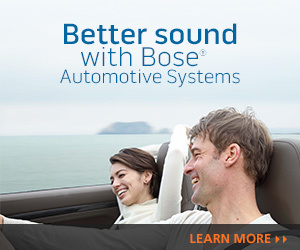 A 13-speaker Bose surround sound system comes with the Premium Package. Bose and Infiniti have had a long-running partnership where they customize the acoustics and speaker layouts around each specific vehicle. The QX60 is solid, luxurious and heavy on utility. Representing Infiniti’s second-best selling automobile in the United States, it is worthy enough for consideration for your modern family’s transportation needs.